When it comes to owning a cat, it can sometimes be hard to gauge how happy they are or aren’t at any given moment. Whereas dogs are fairly emotive and often show signs of how they’re feeling, cats have a much better poker face, and it can be hard to know whether or not they’re satisfied. As it turns out, there are several little-known habits that every cat owner can adopt that will make their kitty a happier resident of the home. These habits are not only good for your cat’s morale, they can also be beneficial for their health! As professional veterinarians at Rancho Regional Animal Hospital, we know a thing or two about cats, and we hope every cat owner will take these tips to heart. It’s no coincidence that cats are the de-facto stars of internet videos and funny pictures. They truly are some of the quirkiest animals alive, and we could talk all day about their bizarre behaviors and funny mannerisms. However, silly as cats are, it’s important to remember that their quirks are biologically programmed into them, often for a very specific reason. One of these quirks is their tendency to prefer high ground. Small cats are in a unique position among animals — they’re remarkably skilled hunters (big cats being the most deadly predators on Earth), but they’re also prey. Many weird cat tendencies go back to this; they’re biologically designed to be lethal killers, while also needing to keep a low profile. It is for this reason that cats love to be up high. By being able to survey the ground from a distance, they keep themselves far removed from larger predators, while being able to see opportunities to chase prey down below. While your house cats are neither hunting nor being hunted, this biological preference has continued on. If your cat doesn’t have a tall cat tower or shelves on the wall that they can navigate, consider getting these things for them — they will love feeling like kings of their own little domain. This is another one that goes back to the natural instincts of cats as wild animals. Have you ever had a cat that’s just never satisfied with their own water? Even with a new bowl of fresh water, they continue to seek out the water cups that you’re drinking out of? There’s actually a reason for this — cats prefer not to drink water that’s right next to their food. 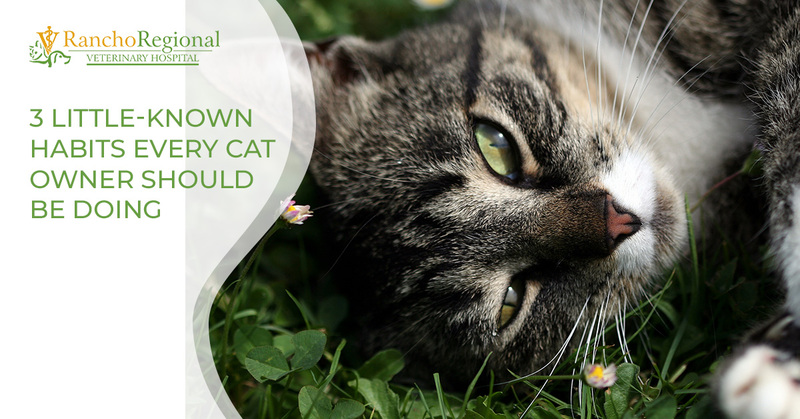 This is still a largely unknown cat fact, but this knowledge can change the life of your cat for the better. As it turns out, wild cats don’t like to drink water that’s right next to the food they eat, because their food, by and large, is wild animals that they’ve killed. It’s not good to drink water that’s been tainted by an animal carcass, so they usually seek other sources of hydration. Again, while your cat likely isn’t killing fresh sport in your home, this is another biological instinct for cats; they don’t trust the water that’s next to their food. While they will drink it nonetheless, they will generally go for any other water source if there’s one available. Try separating your cat’s food and water so they’re at least a good five or ten feet apart, maybe even more. This is important because your cat might end up getting a lot more hydration as a result — something that’s foundational to their short and long-term health. Laser pointers are a widely celebrated cat toy and have provided hours upon hours worth of funny cat videos online. This is going to hurt to read, but unfortunately, laser pointers are actually bad cat toys that can leave your cat feeling annoyed and frustrated. Cats are essentially driven by a fundamental instinctual need to hunt, catch, and kill. Indoor cats don’t actually kill their prey, but when they play with toys and chase objects you throw down the hall, they have a tactile satisfaction of “catching” and “killing” it. The toys, of course, aren’t real, but the cat’s instinctual needs are more or less satisfied. The problem with laser pointers is that they provide the “hunt” part in spades, but deprive cats of the catching and killing. Laser pointers are formless and scentless, so cats will never experience the tactile feel of touching one. Over time, your cat will become frustrated by the uncatchable nuisance in your apartment. It’s hard to tell, but your cat will be much more satisfied in the long-run playing with something that has a tangible form. Remember that master poker face we mentioned that cats have? Unfortunately, they put it to good use when they’re in pain or discomfort. Quite often, when your cat is afflicted with something, you’ll be none the wiser. That’s why it’s important to frequently take them to your local vet clinic for routine checkups. If there is an issue, they can help. If you find yourself in the Rancho Cucamonga area, our professional veterinarians would be more than happy to treat your kitty. 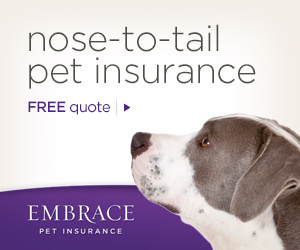 Contact Rancho Regional Animal Hospital today to set up an appointment! Have a question? Need to schedule an appointment? Rancho Regional is at your service for all your pets needs. Call us at (909)941-0841 or simply click on the "Book an Appointment " icon below. ©2017 Rancho Regional Veterinary Hospital® - Do not copy. All rights reserved.